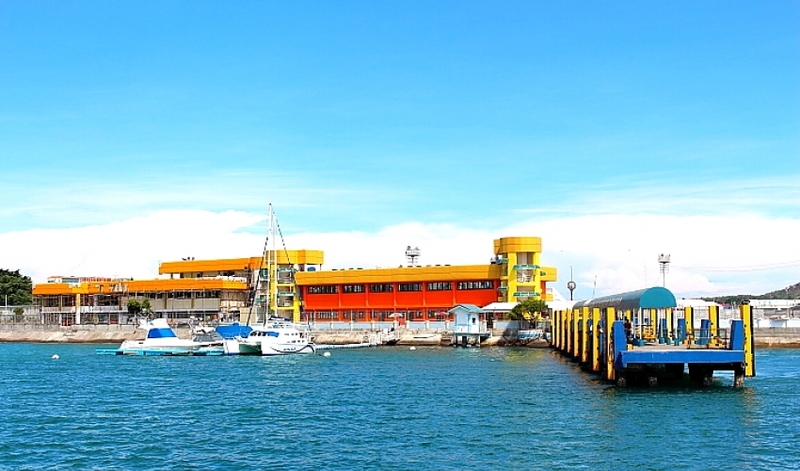 Sea trips bound for Cebu City have been cancelled since 4 a.m. on Saturday to give way to the traditional fluvial procession of the centuries-old image of Señor Santo Niño de Cebu, said the Philippine Coast Guard (PCG). According to Seaman 2nd Class John Sinajon of PCG, the suspension will be in effect until 10 a.m. on the same day. The suspension was not imposed due to weather disturbance, he said. Earlier, the PCG said that at least 82 vessels registered to take part in the processions. “Last year, we only had 56 vessels that registered in our office to participate in the fluvial procession. The list reached 82 this year because we advised them [vessel owners] to register early,” said PCG-7 (Central Visayas) spokesperson Lt. Michael Encin. Encina said the fluvial procession will start at 4 a.m. after a Holy Mass at the Virgen dela Regla parish church in Lapu-Lapu City. The images of the Sto. Niño and the Our Lady of Guadalupe will be carried by a Galleon, a private vessel owned by Roble Shipping Corp., at the wharf of Muelle Osmeña located some 200 meters from the church.